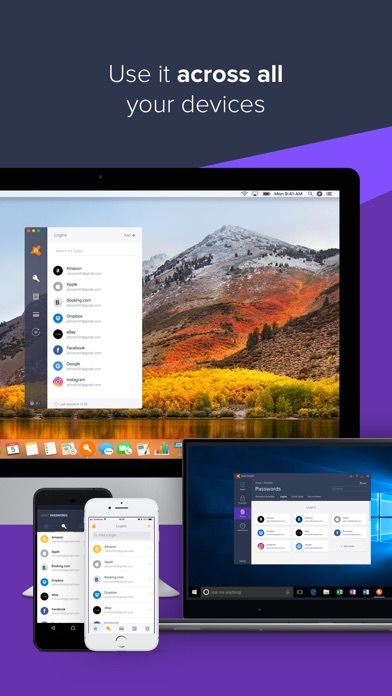 At Avast we’ve been thinking a lot about how to make logging into all of your different accounts easier, faster and more secure. 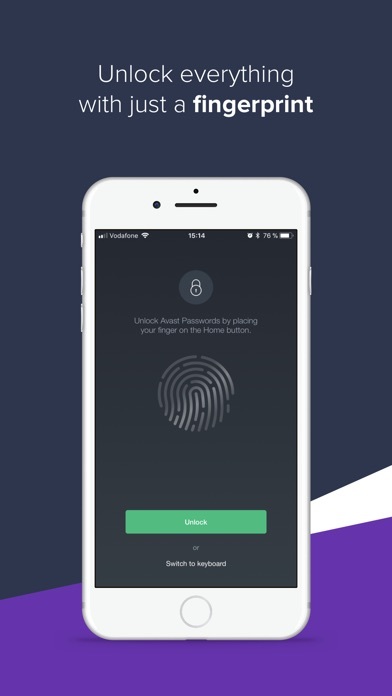 Introducing Avast Passwords – our secure solution that makes logging in safe and easy. Logging into different websites and accounts can be a hassle. Gmail. Facebook. Your online banking. Who can remember all those usernames, passwords and pin codes? 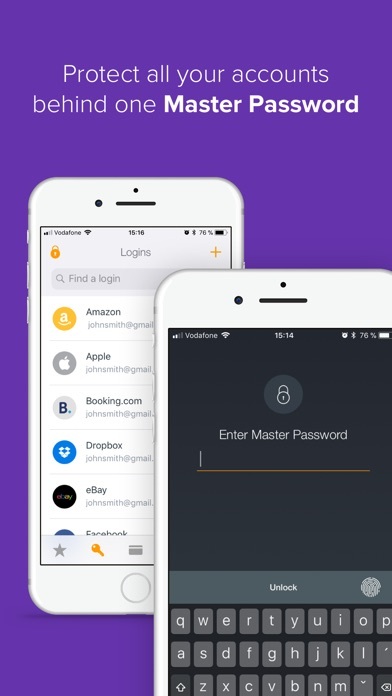 With Avast Passwords you can store all your login details in one secure place – right at your fingertips and protected by a single master password. So you can sign in faster without reusing your passwords – or worse, saving them on your browser. With Avast Passwords you can: - Create strong, unique passwords for each of your accounts - Save and store all your login details is a secure place - Safely store your personal information - Automatically auto-fill online forms via a floating button - Automatically auto-fill online forms using a Safari extension, available from the bottom bar - Synchronize your passwords across your platforms and devices - Use One Touch Login to securely access all your accounts on your computer by just tapping the screen on your mobile - Be notified if any of your passwords has been leaked Avast Passwords makes logging in to any of your accounts easier and safer than ever. - Save time logging into websites and accounts - No need to hide your passwords and pin codes in unsecure places - No need to memorize or write down a bunch of different passwords - Never forget and have to restore a password again - Feel secure knowing that all your passwords are strong and hard to break - Keep all your sensitive data organized in one secure place accessible from all your devices - Feel safe knowing that your personal info is safe and secure - No need to come up with new login details each time you sign up for a new site Keep all your passwords, PINs and logins safely at your fingertips. Try Avast Passwords and give us your feedback! We are continuously improving the look and feel and fixing bugs so you always have the best experience while using our app. If this is not the case, please let us know! Please add support for 2FA authenticator. This app is the best! 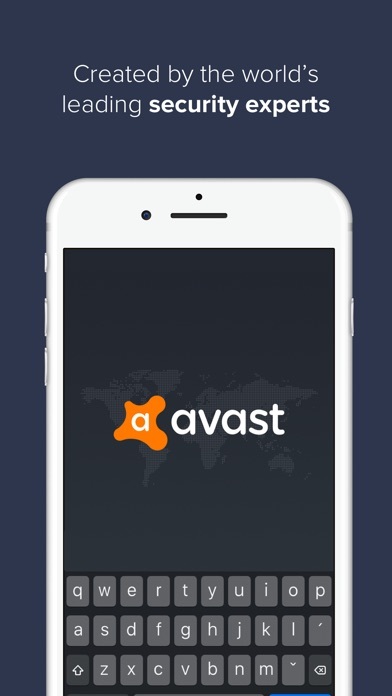 I’ve tried all the other apps in this space and Avast is truly the best. Its intuitive, clean, great UI and UX, and just simply works. No bugs, no annoying pit falls, and it syncs very well across all devices. Don’t bother with LastPass. Where is the credit card login & password fields ? It appears to be missing. 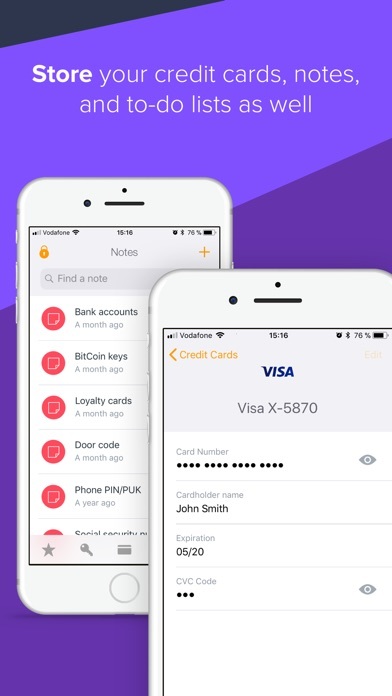 I pay my credit cards online however this app fails to provide the login fields. Love the sync feature between devices. Having big problems. Been locked out of everyone of my accounts because of the password app. Been trying for 5 hours to get back into my accounts because I am locked out of all of them. still no response from developers or customer support. So if the pass word app doesn’t work how do I know all of the other software I bought is doing what they claim they are doing. I have been using many to all Avast products for many years. It has always been reliable and has done nothing but get better and grow a lot year to year. Flawless sync between all my devices. A lot of people go to KeePass, so I tried it and find Avast to be much more user friendly with pretty much the same options and security. I use all Avast products at this point and love it. I have put them on all devices in my household and would recommend to anyone to do the same. It makes life just a little bit easier. Keep up the good work Avast! Looking forward to continue to watch evolve. App is good when it works but it frequently crashes when you’re trying to enter a new password and forgets passwords! Also can’t manually update passwords on the desktop version Update: developer said the missing password issue was fixed but looks like it’s not. Lost my LevelUp and DirecTV passwords! I’ve used it for years for personal, family accounts and to add my small business accounts. Never had a problem. I use all of their products. Now that I have a new IPhone and a new MACBOOK Pro, I’ve added everything to those too. Call them when you have issues rather than give up. You can’t be unprotected.